Set in California, Tell Me One Thing is an uplifting and poignant book about people finding their way toward happiness. In “Get Your Dead Man’s Clothes,” “Irish Twins,” and “Aftermath,” Jamie O’Connor finally reckons with his tumultuous childhood, which propels him to an unexpected awakening. 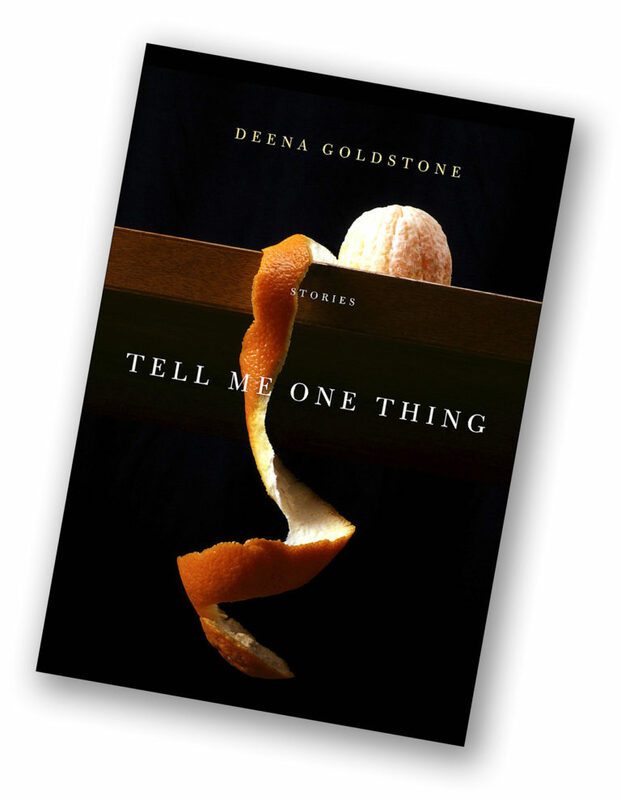 In “Tell Me One Thing,” Lucia’s decision to leave her loveless marriage has unintended consequences for her young daughter. In “Sweet Peas,” “What We Give,” and “The Neighbor,” the sudden death of librarian Trudy Dugan’s beloved husband forces her out of isolation and prompts her to become more engaged with her community. And in “Wishing,” Anna finds an unusual kind of love. Tell Me One Thing is about the life we can create despite the grief we carry and, sometimes, even because of the grief we have experienced.